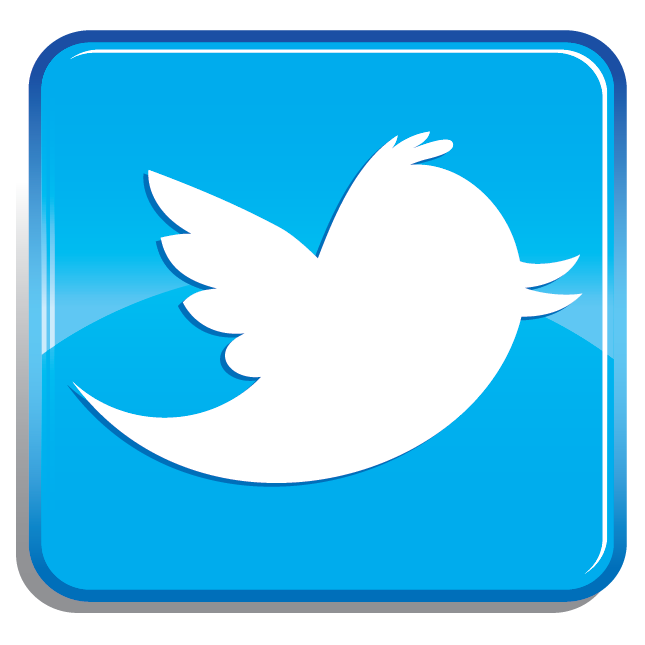 The draw & schedule for The Masters 2012 at Alexandra Palace, London has been announced. Ding Junhui won last year's event, beating Marco Fu 10-4 in the final and faces a tough first round test in the form of crowd favourite Ronnie O'Sullivan. 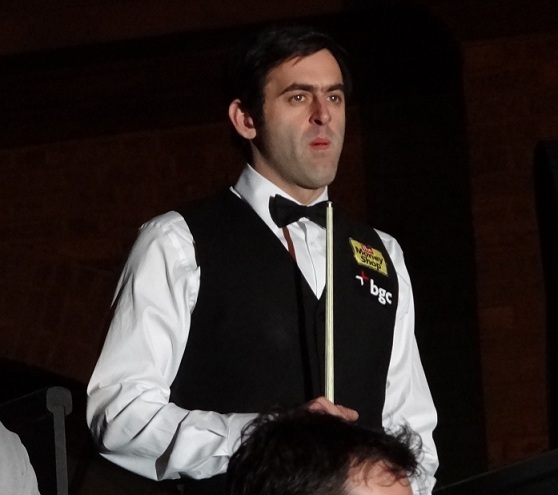 141 from Ronnie O'Sullivan against Judd Trump wins him the £15,000 high break prize. 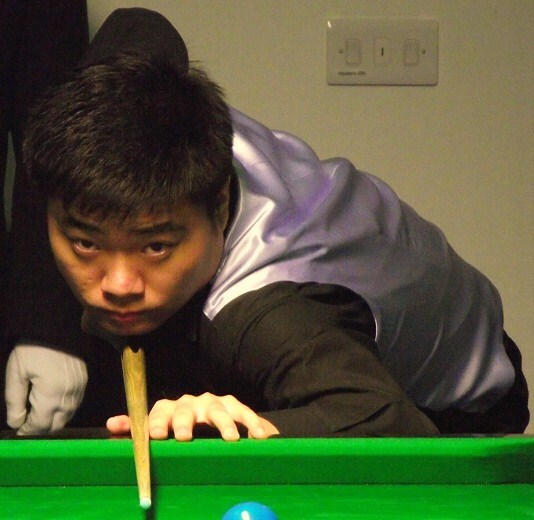 The tie that immediately stands out is the one between the 2011 Masters champion Ding Junhui and the four-times Masters champion and local favourite; Ronnie O'Sullivan. Ronnie seems to be getting back in to his stride this season, winning two PTC events and performing strongly in the Premier League and will probably be favourite going in to the match as he always seems to play well at the Masters especially in front of his home crowd in London. Their match will be the first on the Sunday afternoon so expect tickets to sell quickly for that one. Looking at the draw it is easy to see that the top half is the most dangerous with O'Sullivan, two-times recent PTC champion Neil Robertson, Judd Trump and Mark Allen all looking rather strong in recent months. 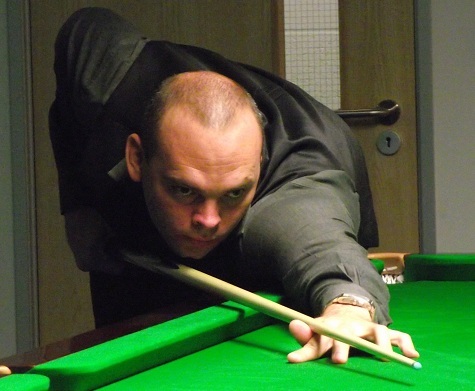 I personally am looking most forward to the clash between Trump and Australian Open champion Stuart Bingham who will be making his first appearance as a top 16 player, having won the qualifying tournament two times in 2005 and 2006. Bingham recently defeated Trump in the first round of the Shanghai Masters and has played well in televised events recently so it will be a fascinating clash to watch. 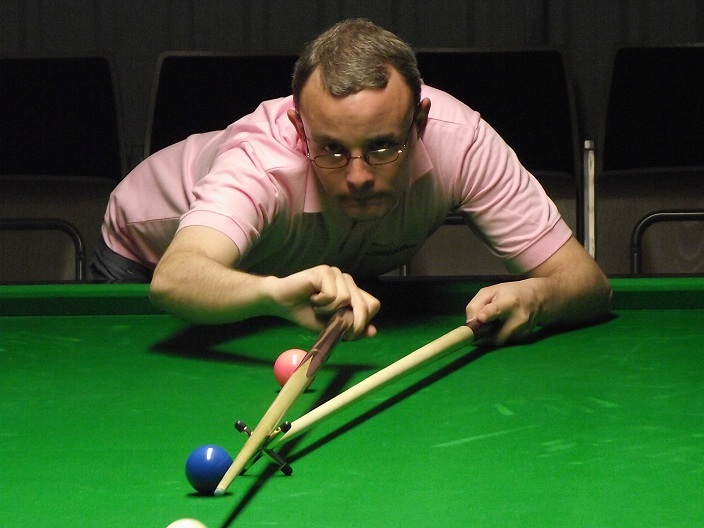 London-based Martin Gould is the debutant at the Masters this year. Narrowly making it in to the 16th spot in the rankings at the cut-off point for the tournament, he will be looking to impress at his home venue and it will also be great for him to play there as he was a regular spectator at the event when it was held at Wembley in recent years. 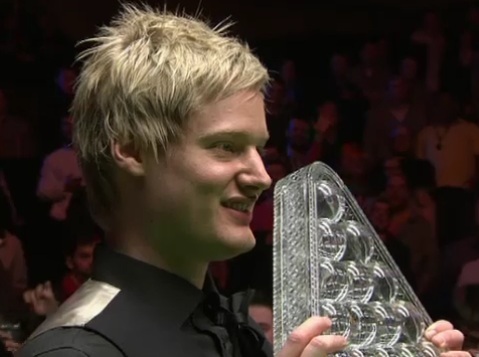 He should give Brazil Masters champion Shaun Murphy a good match. Stephen Lee and Matthew Stevens also see themselves back in to the top 16 for the first time in a few years and they face tough openers against Mark Selby and John Higgins respectively. I will be at the Alexandra Palace for the whole event providing tournament news, photos, behind the scenes gossip and much more so if you see me, don't forget to say hello! TICKETS FOR THE TOURNAMENT ARE ON SALE NOW! It's the first time the Masters has been staged at Ally Pally, so fans are urged to come to see the best players in the world and create a new chapter in the rich history of this fantastic event. The tournament runs from January 15 to 22.